We have officially sanctioned a one-make series in many parts of the world, and you can drive to the track, race, and then drive home. Simple. 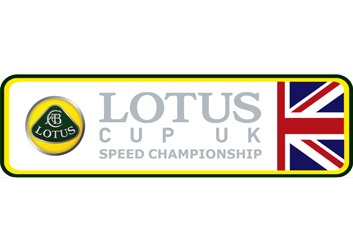 The Lotus Cup is open to all Lotus owners and their Elises, Exiges, Evoras and 2-Elevens. If you have a yearning to experience Earth’s best circuits, exploit the full potential of your wheels and put your talent to the test, there are few better ways to spend your weekend. The series is independently run yet backed by the Lotus factory, and comes with the kinds of organisation, safety, technical support, facilities and hospitality you would expect from a premium brand. We also welcome the new Lotus Exige V6 Cup car, the perfect sports car for the road as well as perfectly at home on track. The popular Lotus Ladies Cup has run for three years and received FIA approval in July 2013 to become the FIA Lotus Ladies Cup European Championship.